This new set especially has been developed for the professional use in disguised operations. Due to its high quality of voice transmission, and in combination with the inductive receiver it offers the ideal solution for all these purposes. A coil, connected to a suitable receiver, inductively transfers the signals in a range of up to 20 cm to the earphone. The coil has to be fixed on the shoulder, underneath the shirt. Then it is perfectly disguised and no cable connection to the earphone is required. The earphone is powered by an integrated coin cell battery. 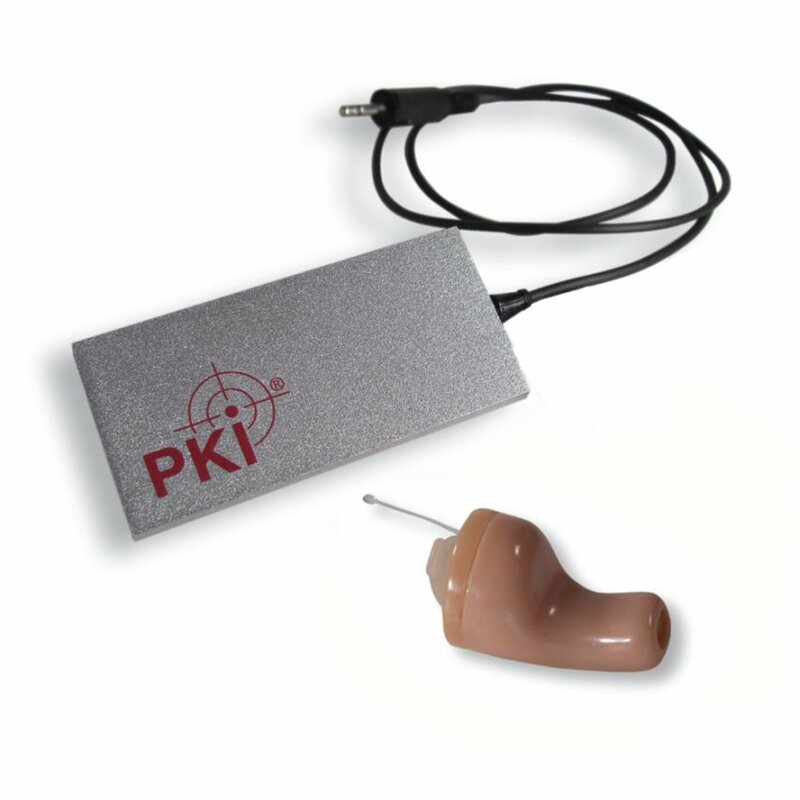 The set includes the inductive loop, push-to-talk button (PTT) with integrated microphone, distribution box, inductive receiver and suitable plug to customer’s communication system.